Pitt’s ninth installment of its series on Muslims is turning its focus to Islam’s role in the United States. Coming the weekend after spring break, “Muslims in a Global Context” — a free, biannual, one-credit course — is the result of a partnership between Pitt’s Global Studies Center and Carnegie Mellon University. This year’s course will run each day beginning the evening of Friday, March 18, to the morning of Sunday, March 20, in Room 2400 of Sennott Square. Registration for the course — open on the Global Studies Center website — closes March 4. Since 2012, Pitt and CMU have collaborated to host eight mini-courses, each focusing on a different country, like Myanmar, Pakistan and India. Though previous courses have focused on areas with heavily Muslim populations, such as the Middle East, the Gulf States and Sub-Saharan Africa, this year’s course centers on the United States. 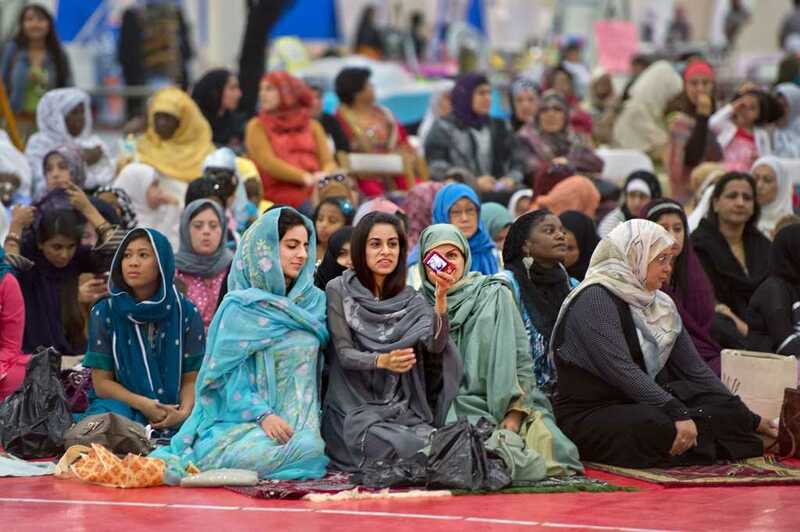 The courses will zoom in on topics like the history of Islam in America, the African-American Muslim narrative and growing up Muslim-American in a post-9/11 world. “We felt that this course not only matters now with the current political debate and the events that have happened recently, but that this course was important even five years ago,” Dristas said. The Center this year has broken the course down into a series of one-hour-and-15-minute lectures with various professors from Pitt and CMU who will each discuss a different theme. The Global Studies Center at Pitt, along with the Consortium for Educational Resources on Islamic Studies and Carnegie Mellon University’s Office of the Provost, are funding the course. The course is open to the public as well as the University community, though students who opt to take the course for credit must submit a five- to 10-page paper detailing “one dimension of Muslims in a global context that has been introduced in class” through CourseWeb or CMU’s education portal. Students who are over their credit limits and those who are not currently students can opt to audit the class. Students must take all 10 courses throughout the weekend in order to receive credit. Though it’s not formally involved with the course, Muslim Student Association President Heba Mahjoub said they are eager to sign up for the session. “Pitt’s campus doesn’t have that many Muslim-based courses, so people who want these classes don’t have an outlet,” Mahjoub said. Dristas said the course will challenge the stereotypes associated with Islam. “Presentations from a variety of speakers from around the world have helped students gain an understanding of the religious, cultural, economic and political influences affecting Muslims globally,” Dristas said.